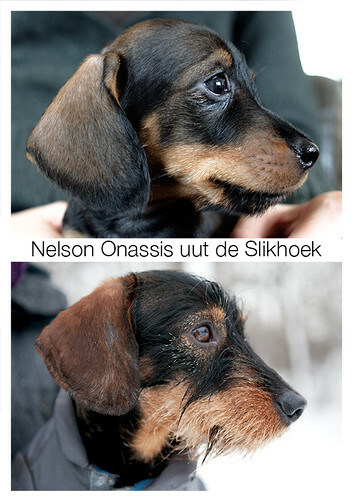 Today, our dog Nelson became 1 year. He has been with us since he was a puppy of only 8-9 weeks old. How much he has changed in a timespan of only a couple of months, amazing.